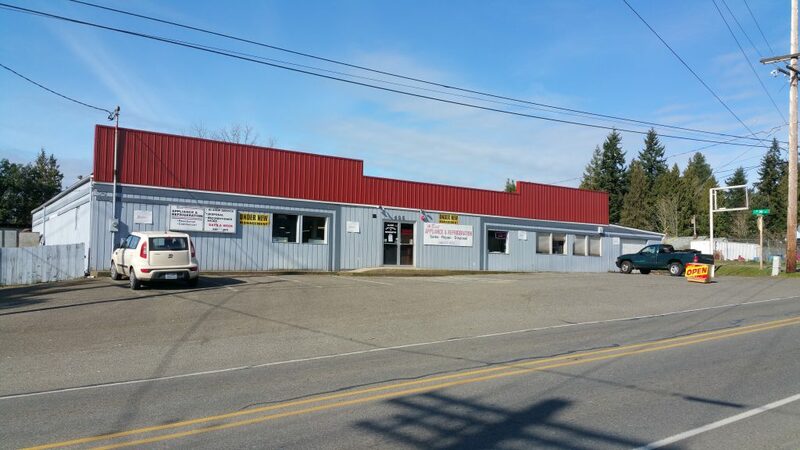 Located at 405 National Ave So., Bremerton, Washington 98312 at the former site of Atbest Appliances Refrigeration & Recycling. You can also find us on Facebook. Our hours are Monday thru Saturday 9:30 AM to 6:00 PM. Closed on Major Holidays, please call if you have questions. 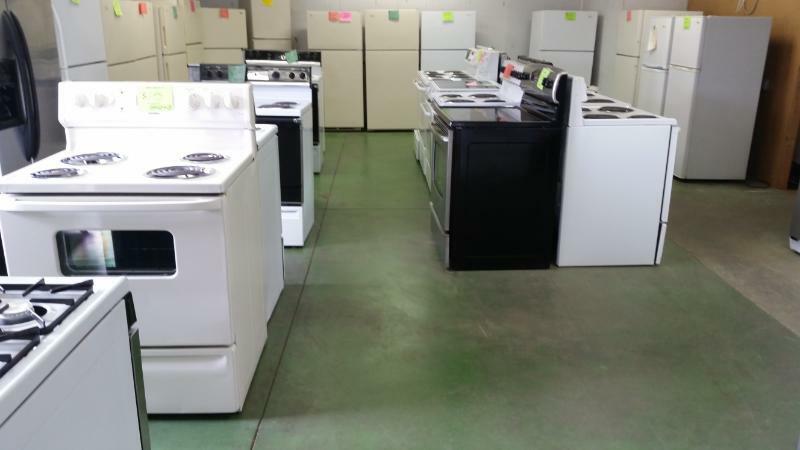 We specialize in remanufactured gas and electric appliances (Washers, Dryers, Refrigerators, Dishwashers and Ranges) as well as repairs, parts (new and used) and recycling of your old appliances in our recycling area. We will take your old commercial or domestic appliances and recycle them. 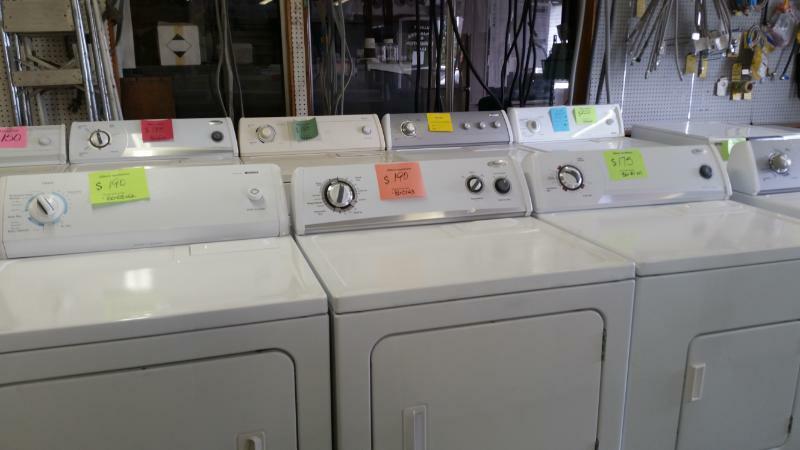 We charge $10 (including tax) for appliances with compressors. 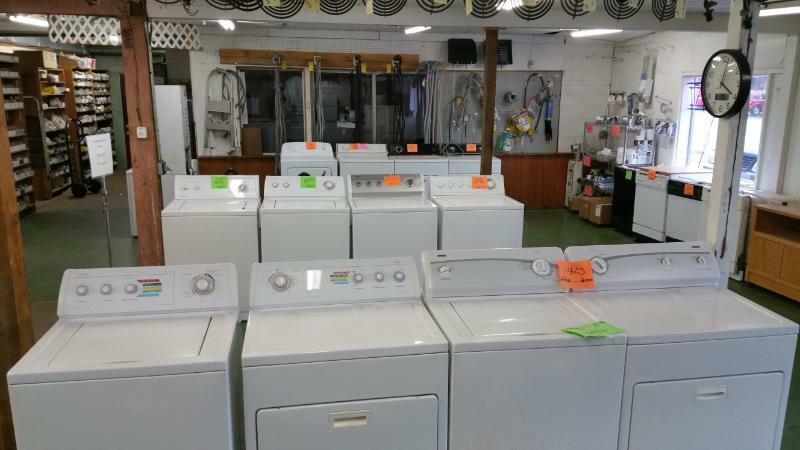 Other household appliances are accepted free of charge when you deliver them to us. (Certain restrictions apply.) 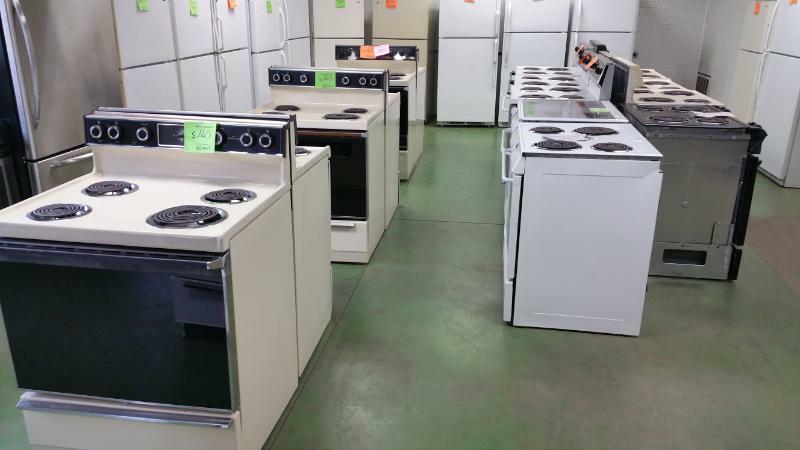 For an additional fee, we can also arrange pick-up of your appliance.